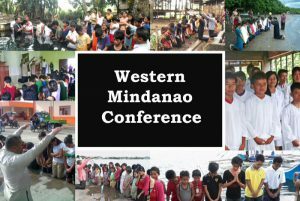 Western Mindanao Conference’s total number of baptisms for the Year 2015 is over 6,000 precious souls. Praise God! We have 18 adopted theology graduates in Western Mindanao Mission. We thank you for your continued support and prayers for our adopted ministers and may God continue to bless you. Of the 300+ adopted ministers, only around 100 of them have sponsors. Our funds for stipends each month is not enough and so we are always pleading with God for miracles. Please send donations to help God’s workers.